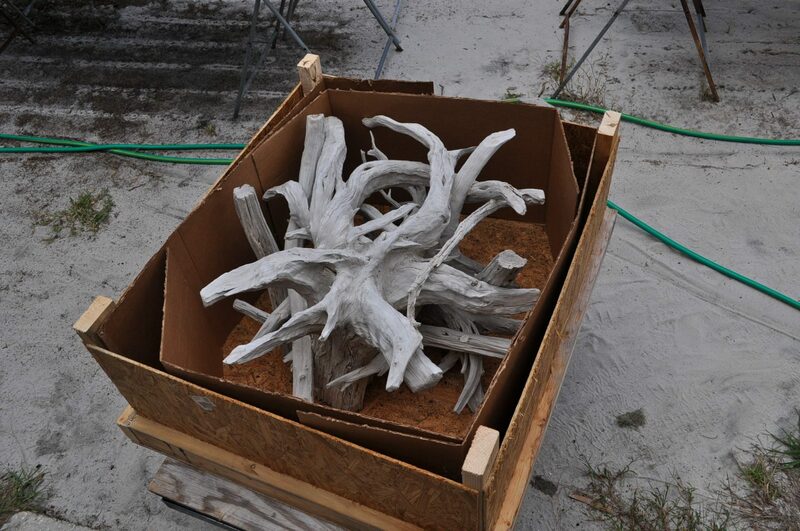 After hearing from a future customer about receiving a damaged piece of furniture (not mine), I thought it would helpful to share what to expect when purchasing a table from Driftwood Decor. 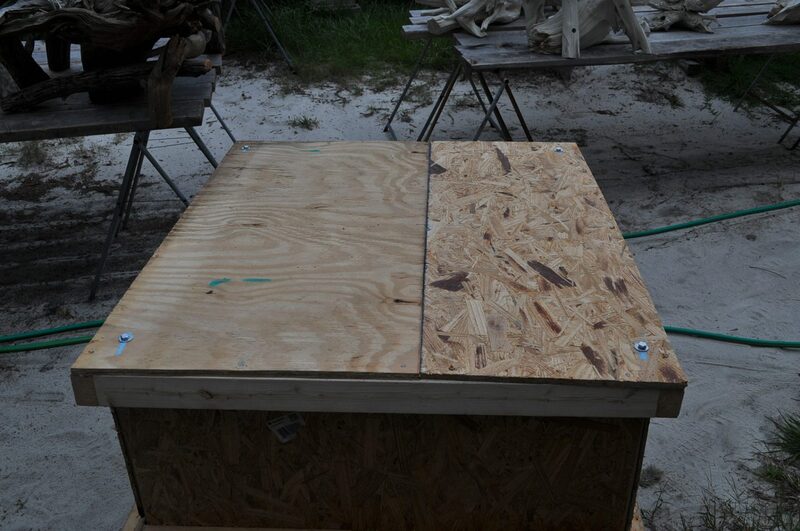 A individual crate for the glass & for the table base is custom built from plywood & 2 x 4s. 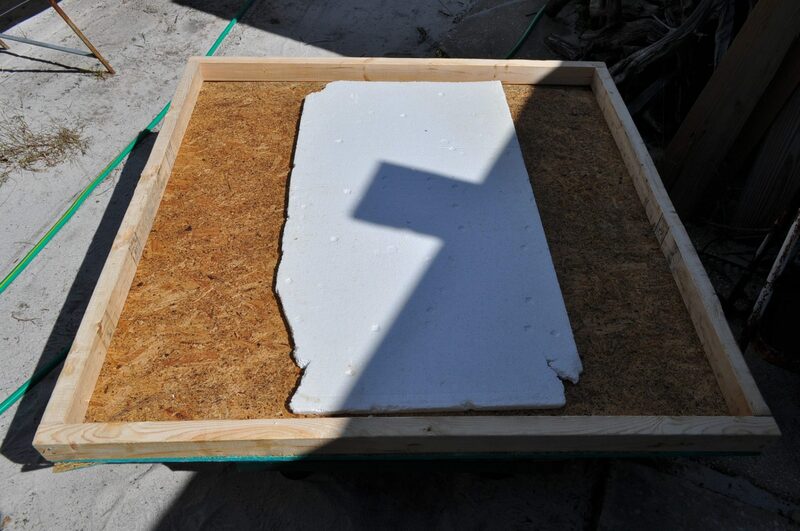 First, the glass is sandwiched between thick foam with that same foam protecting the edges of the glass top. 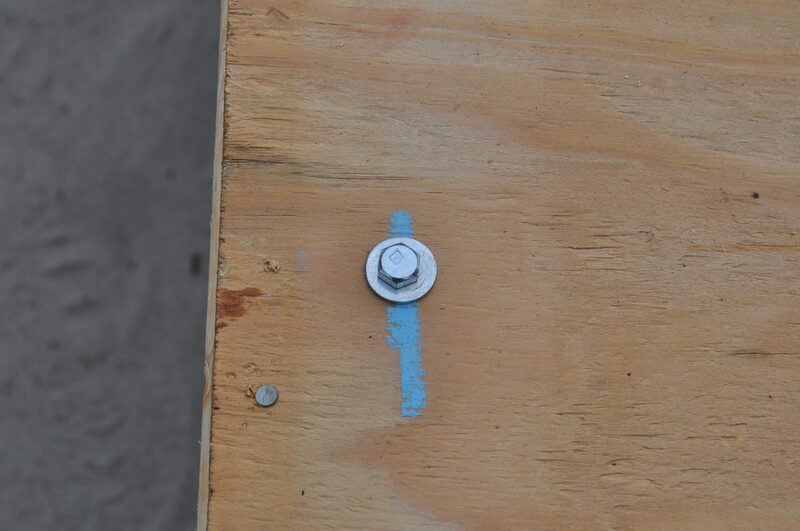 For the base, once the table is inserted into the crate, I place a cardboard lining inside to protect the table from rubbing the plywood & to limit any movement in transit. 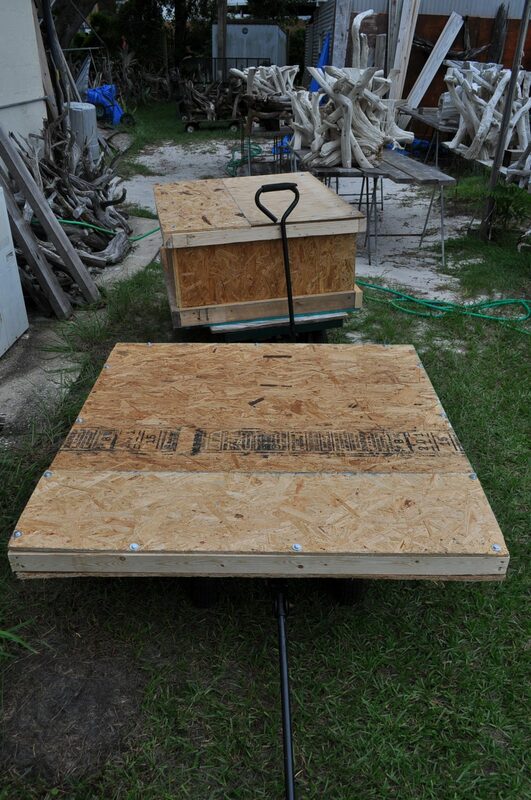 The crate lid is then secured & the table is now ready to be shipped. 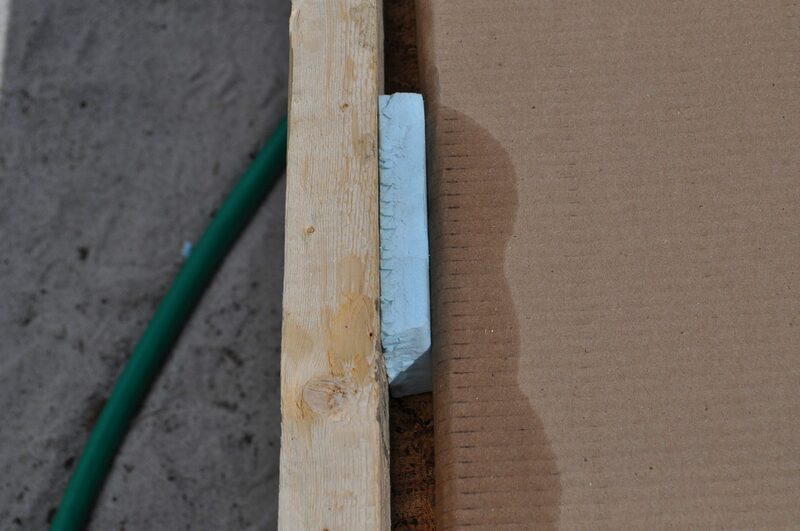 To remove the crate lids, a 1/2″ socket wrench works best, but a pair of pliers would also do the trick, just not as quickly. I have several freight companies that I obtain quotes from & use the one that gives me the best rate for my customer. Admittedly, building crates is not my most favorite thing to create, but I’m committed to making sure that my work arrives in the same condition in which it was sent.